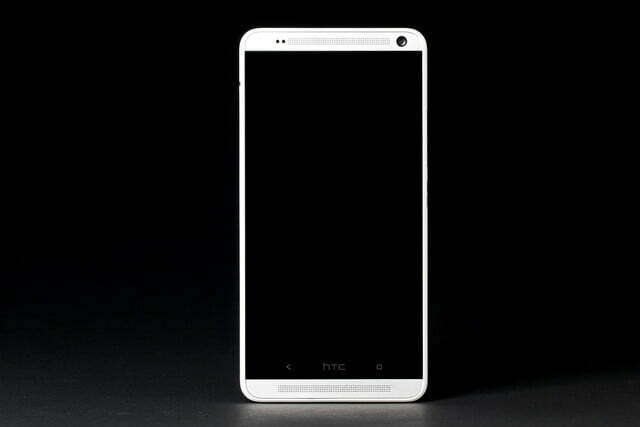 HTC’s One Max is mostly an upsized version of the original One, with a frustrating fingerprint reader tacked on. But if you’re looking for a phablet at a reasonable price, it’s still a good choice, especially if you like long battery life. 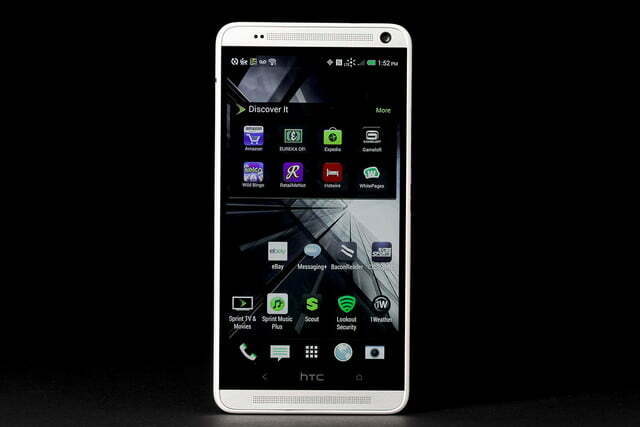 If you’re in the market for a phone with a huge screen, you’ve certainly got choices. On the lower-end, there’s Samsung’s Galaxy Mega 6.3, with a decent 720p screen and good battery life, which is a steal at $100 on contract (with Sprint). 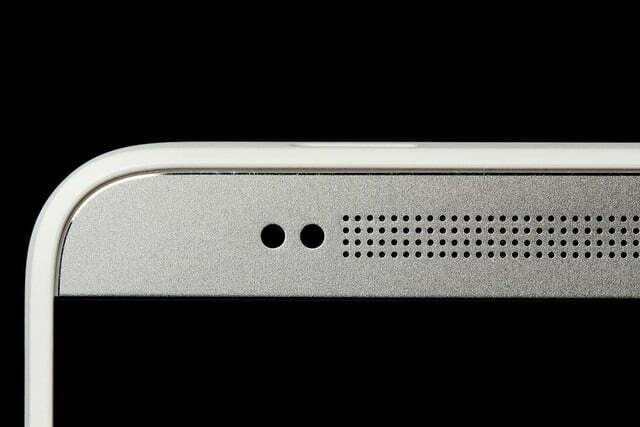 On the high-end, there’s the Galaxy Note 3 and its S-Pen support for those who like writing more than swiping. It’s available on every major US carrier for between $250 and $300. And if your pockets are deep and you don’t care about carrier subsidies, there’s also Sony’s massive 6.4-inch Xperia Z Ultra. 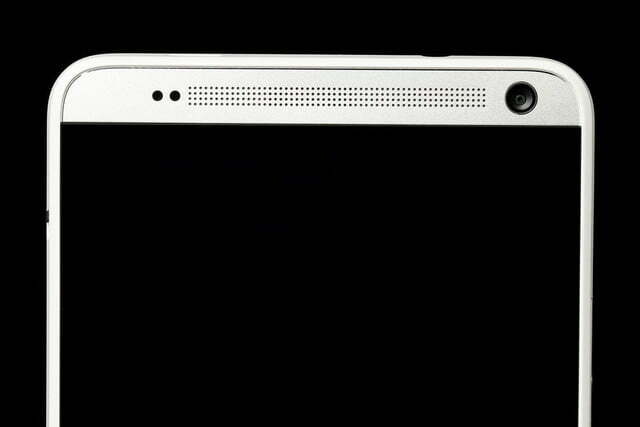 It’s thin, stylish, and it will set you back $680 direct from Sony. HTC’s One Max fits nicely in the middle of this big-screen pack, with a nice 5.9-inch, 1080p screen and similar specs to the well-received original HTC One, at a reasonable $150 on-contract price on Sprint. While the One Max doesn’t have the Note 3’s pen features or the Z Ultra’s thin frame, it does set itself apart with a rear-mounted fingerprint reader and impressive battery life. But it also feels heavy in the hand. If you’re looking to travel light, this definitely isn’t the phone for you. 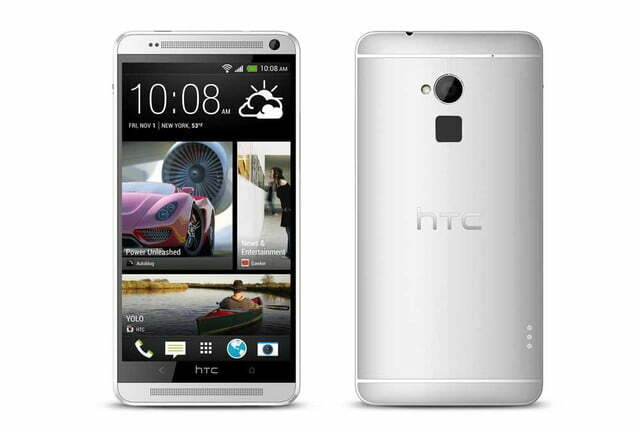 The original HTC One was arguably the most well received smartphone of the first half of 2013. And its aluminum shell is still impressive several months later. 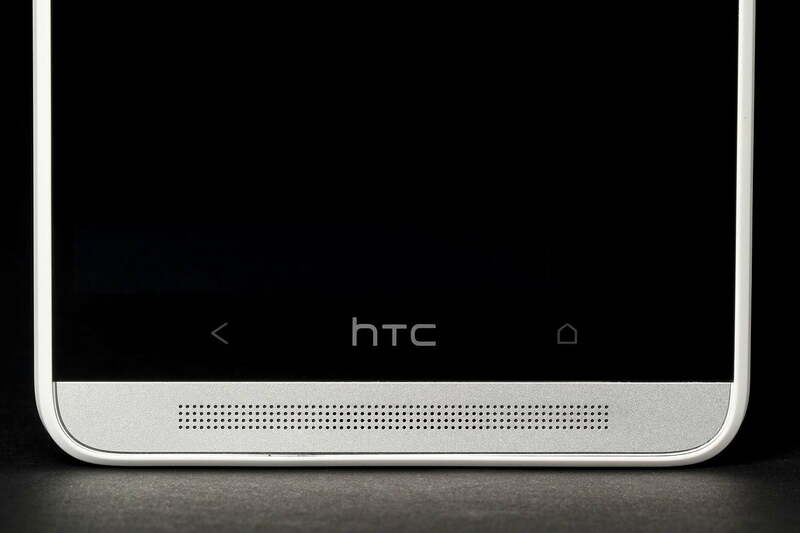 It’s not a surprise, then, that HTC hasn’t veered too far from that phone’s design, both inside and out. Outside, the aluminum has been mixed with more white plastic, just like the HTC One Mini. This detracts a bit from the phone’s looks. But really, we don’t mind all that much, especially since the One Max’s plastic edges will likely survive a drop better than an all-aluminum frame. 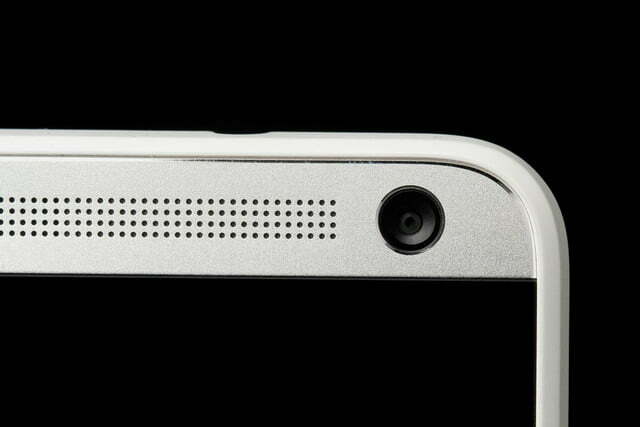 Also unlike the original One, the One Max has a removable back, which pops off after pulling a tiny silver lever on the left side of the phone. Inside, you’ll find a MicroSD card slot (which the original One lacks), but no removable battery. Battery life is impressive though, so we don’t mind. You probably won’t want to pop the phone’s metal back off that often because it’s fairly tricky to get back on correctly. After a few tries, we were able to get it back onto the phone without gaps or protruding edges – something early adopters and reviewers have complained about. The volume rocker and power buttons are halfway down the side of the phone, within reach with your thumb when holding the phone in one hand. We do, though, wish the volume buttons were lower down on the phone, and were a bit less flush with the side, so they’d be easier to find with our fingers. The headphone jack is thankfully up top where it belongs, rather than on the side like on the Z Ultra, and an Infrared port is here, too, so you can use the Max as a universal remote. 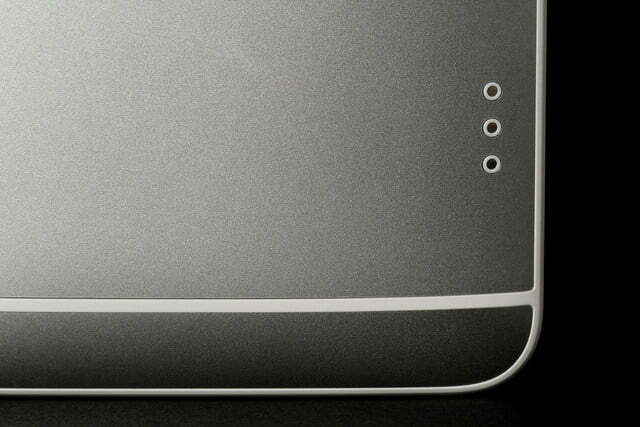 The Micro USB port is right where we’d expect it, on the bottom edge. 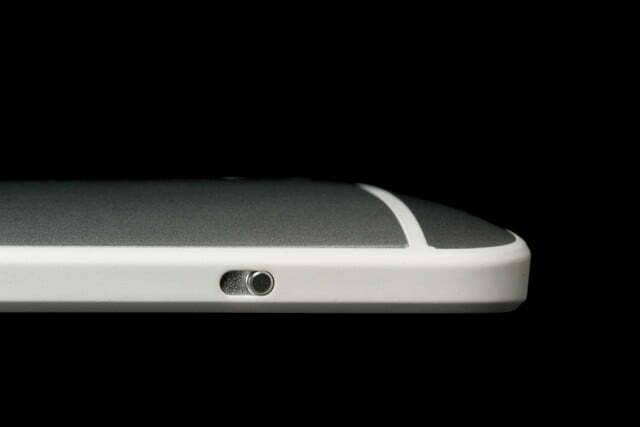 A fingerprint reader on the back of the phone, below the camera, sets the Max apart from other large-screen phones. 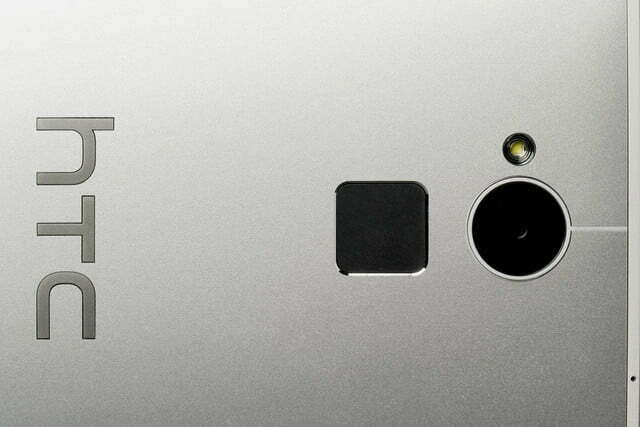 But unlike the similar sensor on Apple’s iPhone 5S, you can’t use it to pay for apps. It only lets you unlock the phone. And you can register different fingers to launch specific apps when swiping. The fingerprint sensor is more frustrating than useful. But there are multiple problems. First off, the sensor on our review device just didn’t work reliably, often requiring several swipes before recognizing our finger. This is likely partially to do with the fact that its placement just isn’t ideal. And lastly, you actually have to turn the screen on to get the sensor to work. Bottom line: We found the sensor more frustrating than useful. 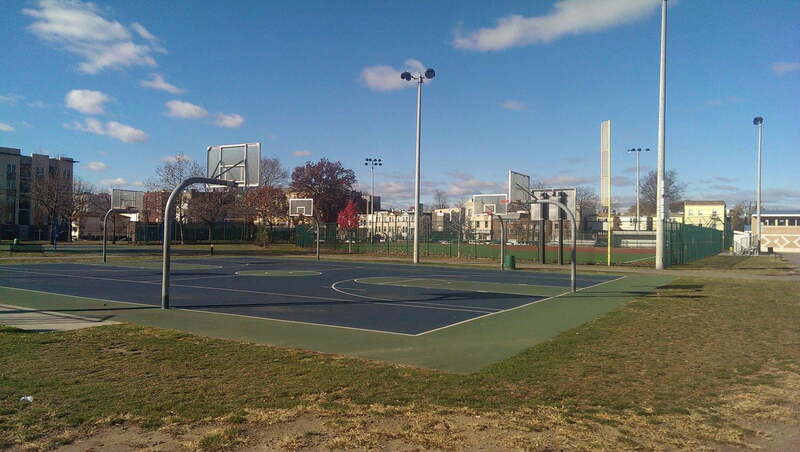 Even when it worked in the first couple swipes, which wasn’t often, the process felt cumbersome and slow. We don’t consider the sensor a selling point and neither should you. So what’s the One Max like to actually use? It’s certainly big at 6.48 inches tall, 3.25 inches wide, and 0.41 inches thick, but not all that uncomfortable to hold, thanks to its curved metal back and rounded edges. It feels less cumbersome than the larger Xperia Z Ultra. That phone is noticeably larger than the Max and is uncomfortable to cradle in one hand, thanks to its sharper edges and slippery backside. The One Max weighs less than the Z Ultra, at 0.47 pounds, but it feels hefty in the hand in a way that Sony’s phone doesn’t. 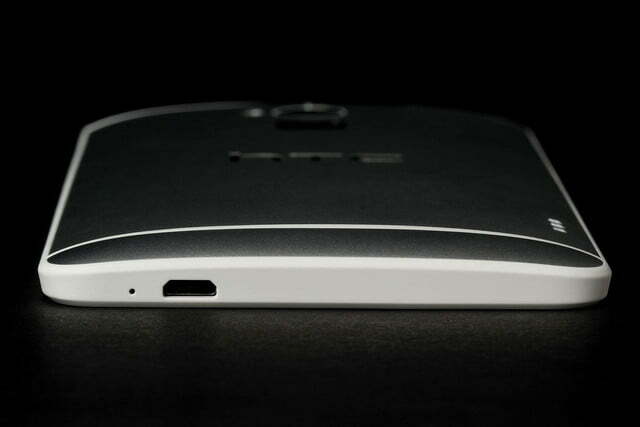 Perhaps because it’s smaller and thicker, the One Max feels more substantial. That’s not necessarily a bad thing, but this certainly isn’t a light phone. 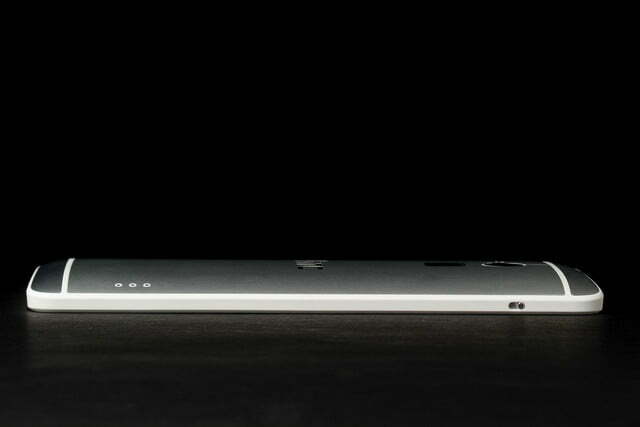 At least, as we’ll discuss later, the weight translates to good battery life. The front-facing speakers on the One Max don’t carry any Beats Audio branding like they do on the original One, but they are loud and crisp, without much distortion even at max volume. They’re loads better than the single, edge mounted speakers on both the Z Ultra and the Note 3, both in terms of output and placement. This is the first big-screen phone we’ve seen with speaker output that matches up well with the screen, and the One Max is a much better entertainment device because of this. Of course, a great set of speakers wouldn’t matter if the screen weren’t also good. 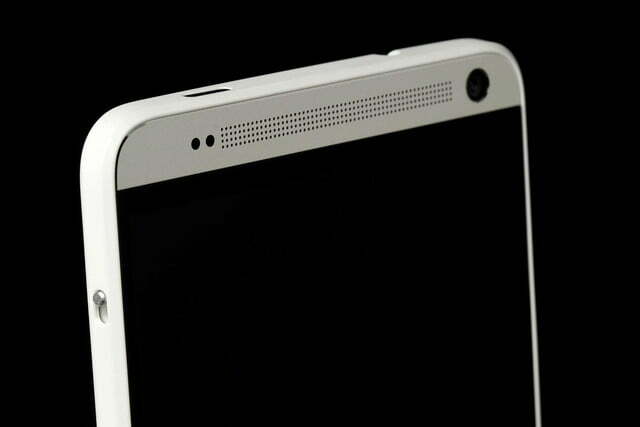 But the 5.9-inch, 1080p panel here looks crisp. It’s not as bright and oversaturated as the AMOLED screen of the Galaxy Note 3, but it’s bright enough, without the odd reflectivity issues that make the Z Ultra more or less useless in direct sunlight or harsh overhead lights. 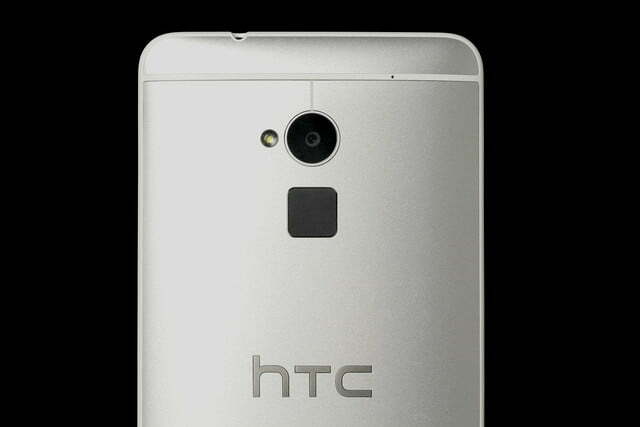 Pleasingly, HTC carried over the same 4 “Ultrapixel” camera from the One and One Mini. Although there’s no optical image stabilization this time, which is a bit of a shame, given how big and heavy the phone is. Still, you can generally expect good-looking photos from the Max, and better images in low-light than with most other smartphones. The Max was able to snap serviceable indoor shots in dim light that were mostly just fuzzy black rectangles when taken with the Samsung Galaxy S4’s camera. The tradeoff, though, is image size: Photos with the Max are large enough for digital sharing, but they won’t look good when blown up as large prints. If you’re doing those kinds of things with your photos, though, you should be using a DSLR or, at least, a point-and-shoot. 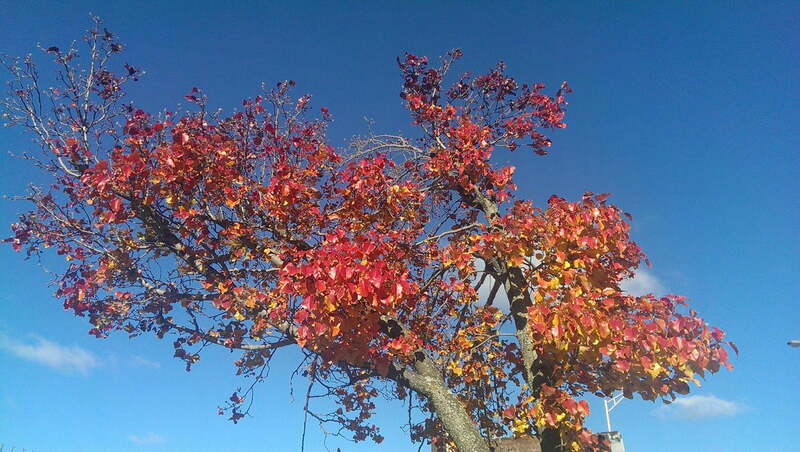 The Max’s camera excels at the kinds of things most people do with phone cameras and photos. And it’s heaps better than the Z Ultra’s camera, which produced overly grain shots and, for some reason, lacks a flash. 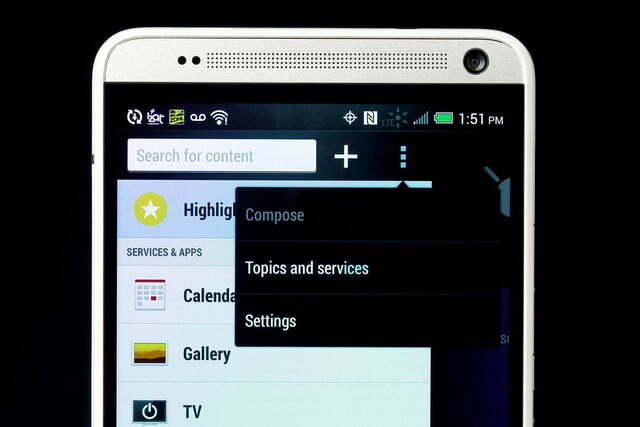 HTC’s Sense Android skin and Flipboard-like BlinkFeed carries over from the original One to the Max as well. 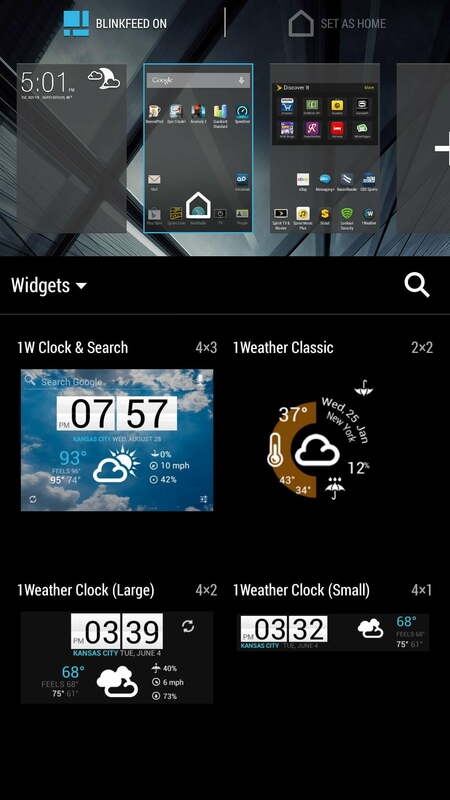 We certainly like the look and feel of Sense more than Samsung’s TouchWiz Interface on its phones. 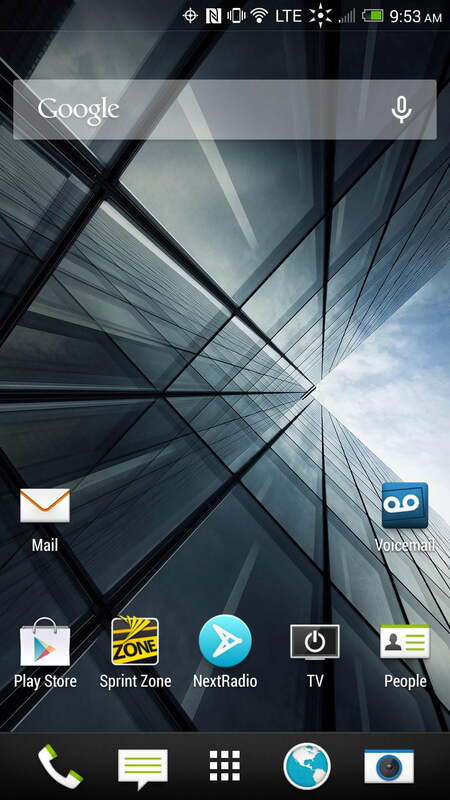 It makes Android feel more organized and simple (the opposite of what happens with TouchWiz). 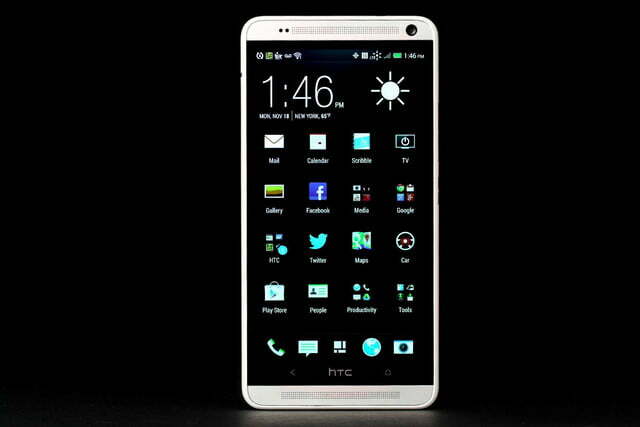 That makes HTC’s devices a nice fit for novice smartphone users or recent Android converts. And with a recent 5.5 update, BlinkFeed is now much more customizable. As before, you can add news categories, your social network feeds, and some specific news and media outlets (like AP, Gawker, and ESPN) into a visually pleasing, vertical-scrolling feed. But now you can add custom feeds into the Blinkfeed flow. 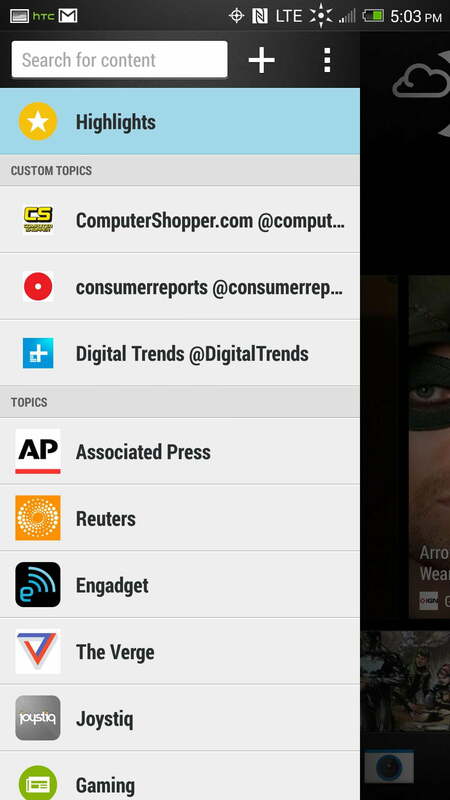 We added Digital Trends and a few other sites via their Twitter accounts. And perhaps best of all for those who don’t like BlinkFeed, you can now turn it off for a much more traditional Android experience. 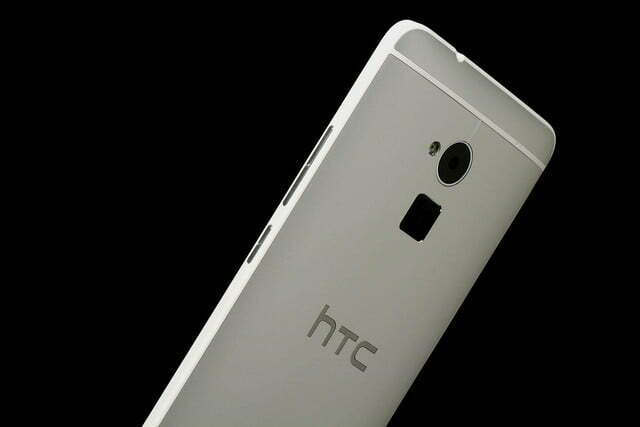 If the HTC One Max’s 1.7GHz Snapdragon 600 processor and 2GB of RAM sound familiar, it’s because they’re exactly what you’ll find in the original HTC One. These specs are sufficient, but they aren’t as high-end as they were back in March. 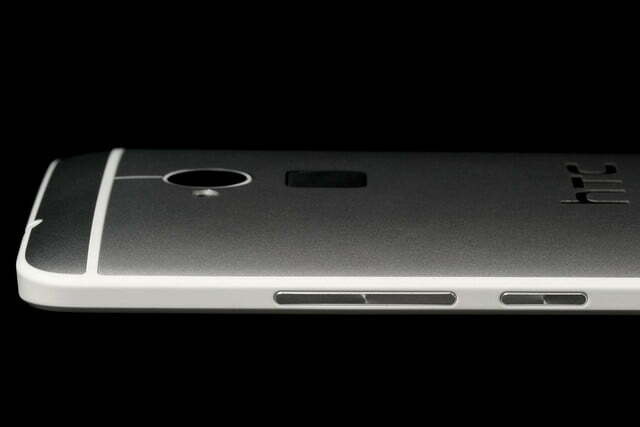 Both the Galaxy Note 3 and Xperia Z Ultra sport newer, more powerful chips, and the Note 3 has 3GB of RAM. 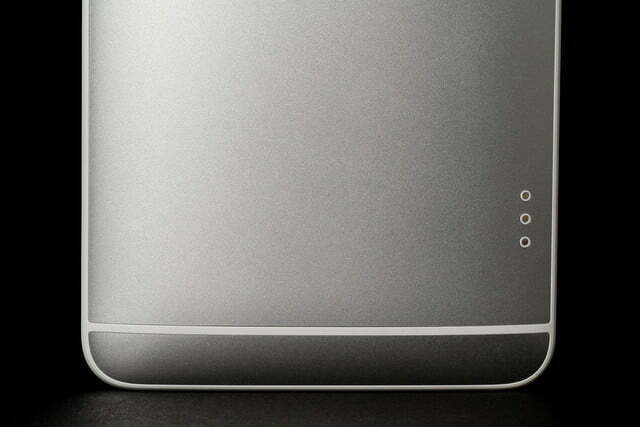 The Max does, though, best the Z Ultra with 32GB of onboard storage – the Z Ultra ships with 16GB. 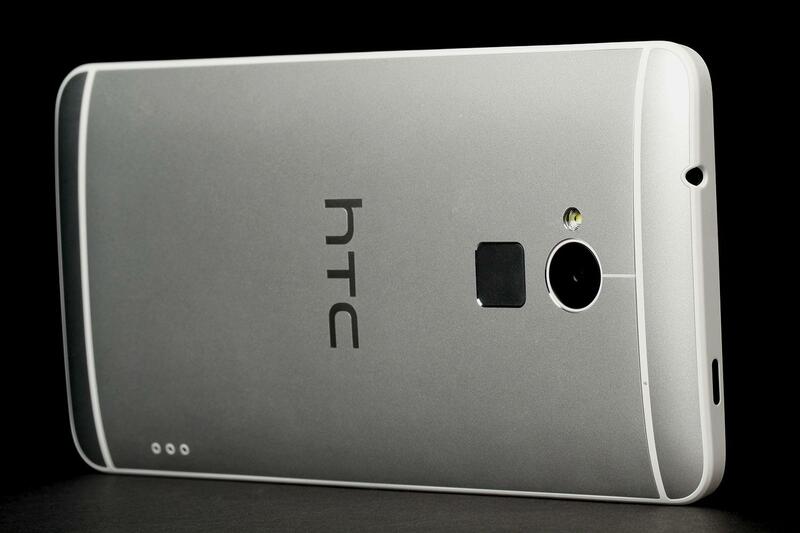 Anecdotally, the HTC One Max’s performance is good. 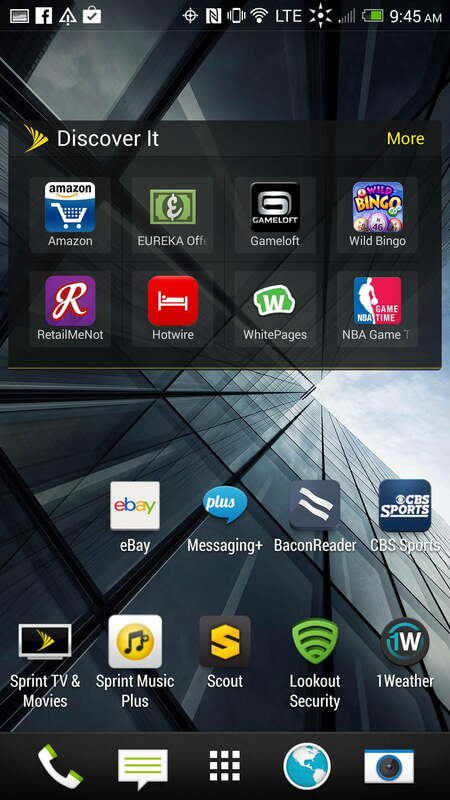 It didn’t feel sluggish at all when we were testing it, and it handled all the apps we threw at it pretty well. That’s not surprising given its specs would have been considered high-end just a few months ago. 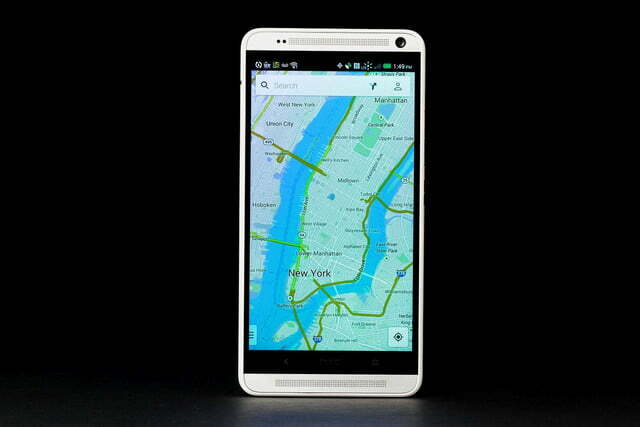 The One Max’s battery is impressive for a phone with a nearly 6-inch screen. We don’t put much stock in phone benchmarks, but they do offer some perspective. In Quadrant, for instance the One Max managed 12,044, which isn’t bad. But the Z Ultra’s score on the same test of 20,190 is in another league. 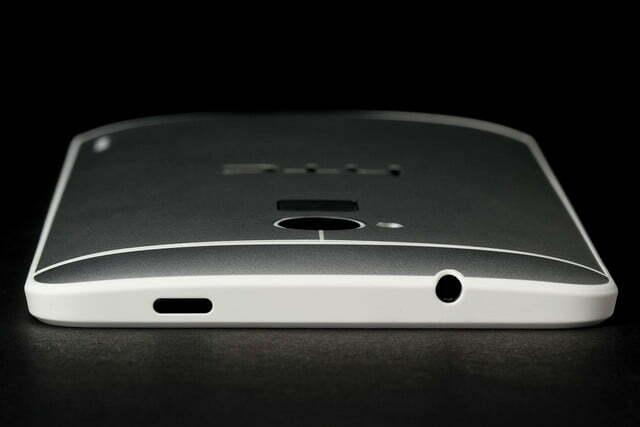 But, while the Z Ultra has more performance potential, it won’t last nearly as long without a recharge as the One Max. We spent a full day downloading apps (mostly over Wi-Fi), reading and responding to emails, making a 14-minute phone call, taking a few dozen photos, regularly checking Facebook, perusing BlinkFeed a bit, and gaming for about a half hour. When we went to bed after 16 hours and 15 minutes, the One Max’s battery still showed 11 percent remaining. That’s much better than what we saw from Sony’s Xperia Z Ultra, and quite impressive in general for a phone with a nearly 6-inch screen. The One Max also supports Sprint’s fledgling Spark LTE network, which the company says can potentially deliver speeds approaching 60Mbps. But for the moment, at least, you’ll need to live in New York City, Los Angeles, Chicago, Tampa, or Miami to hop aboard the new network. Even in Midtown Manhattan, we often found the One Max jumping on and off the Spark network, which is easy to spot, thanks to a rather distracting spinning logo in the top right corner of the screen. 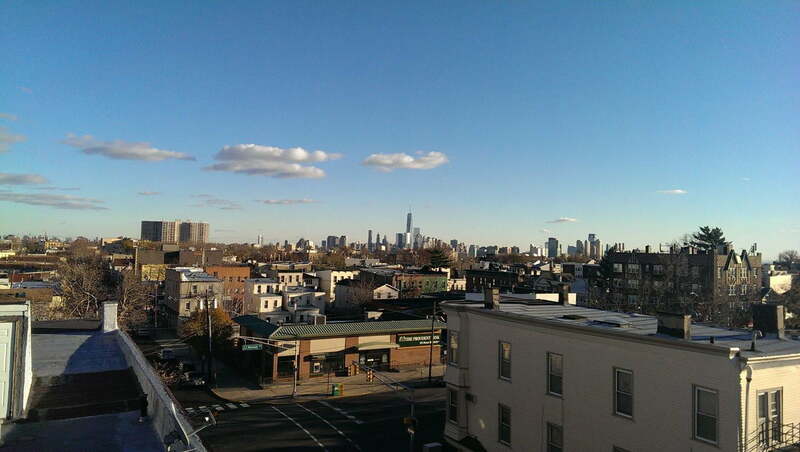 When we proceeded to one of a few of Sprint’s suggested NYC test spots for the network (all above 46th St.,) we weren’t exactly impressed with the network’s performance, achieving just 5.45Mbps down and 7.05Mbps up. Still, that’s much speedier than what we were able to achieve outside of New York. 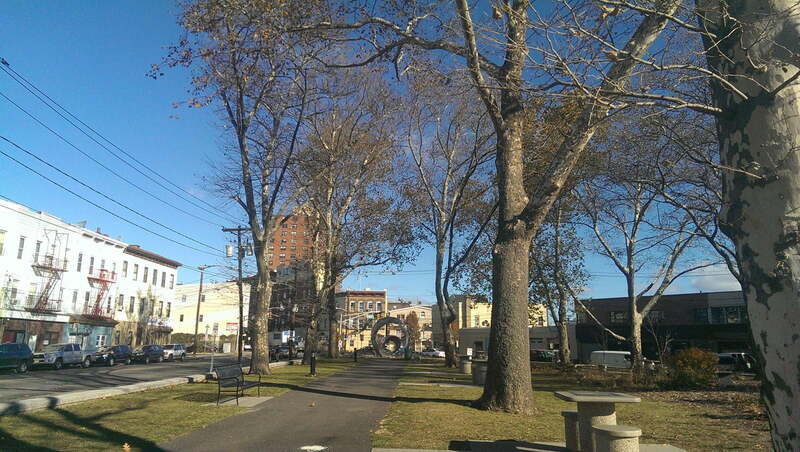 Across the water in Jersey City, we found ourselves mostly on Sprint’s 3G network, which is far from fast. Over 3G, neither our upload nor download speeds got close to 1Mbps. 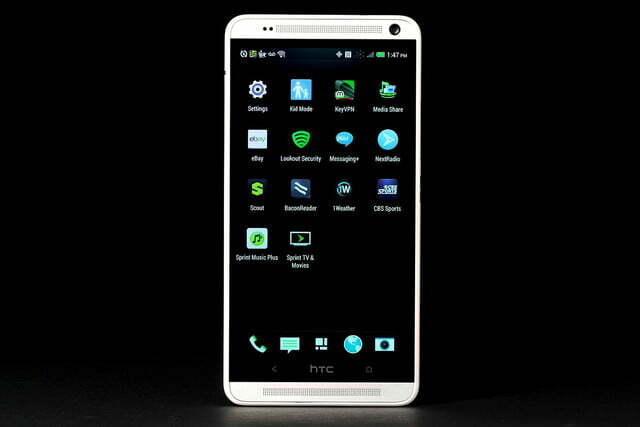 The simplest way to look at HTC’s One Max is as an up-sized HTC One. It has similarly nice aesthetics (with some white plastic thrown in), the same internal specs (with the addition of expandable storage), the same camera, the same screen resolution, and many of the same features (with the addition of a fingerprint reader that you probably won’t use). It’s also one of the more comfortable big-screen phones to hold and use, although the larger-screened Galaxy Mega 6.3 isn’t bad, either. The One Max’s 5.9 inch screen is great for media consumption, with better speaker output than either the Note 3 or the Xperia Z Ultra. 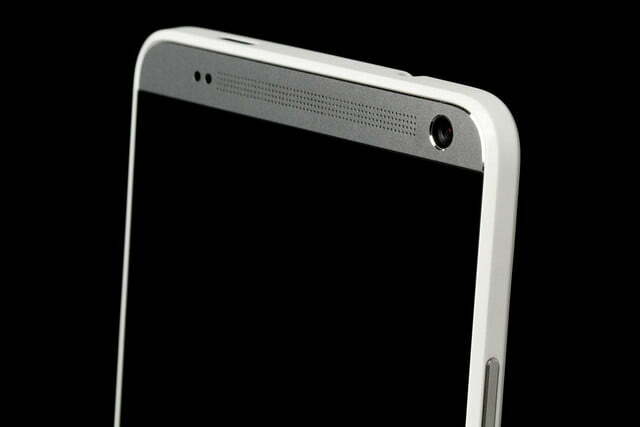 And you can actually see the screen in sunlight, unlike the Z Ultra. The One Max can’t match the Note 3’s pen input or performance, but it doesn’t have to, since the Max is effectively half that phone’s price on contract. If you don’t think you’ll use the S Pen and prefer the looks of BlinkFeed over TouchWiz, then you may want to save yourself $150 dollars or so and opt for the One Max. Just know that you’re buying a phone whose innards, while still fairly decent, will effectively be a year old in just a few months. But the One Max also supports Sprint’s Spark network, which does give the phone some future-proofing against the company’s pokey 3G network and spotty 4G coverage. 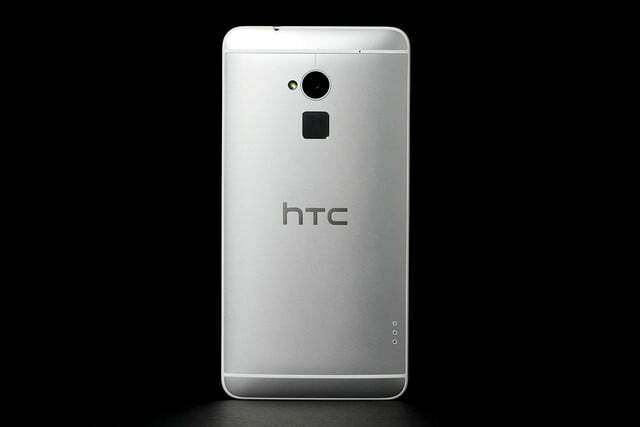 As a flagship phone for HTC, the One Max is a bit disappointing. 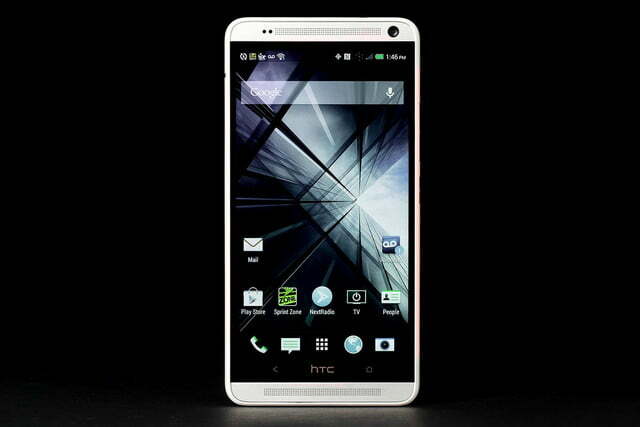 But it’s priced more like a mid-range model with a big 1080p screen, great battery life, and stellar speakers. Looking at it that way, the Max sounds pretty good. 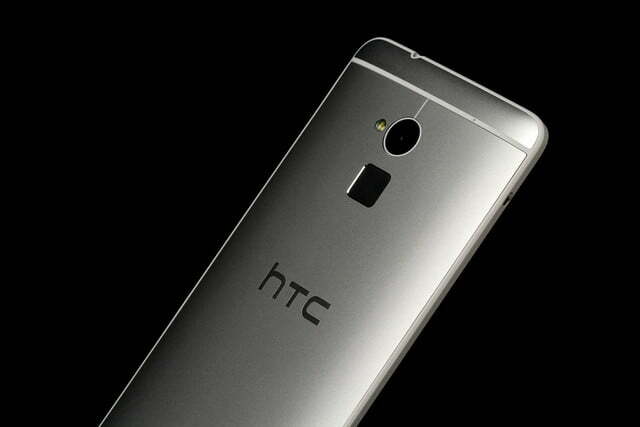 We would have liked it even more if HTC had just ditched the fingerprint reader and sold the phone for less.